We are clearly progressing in our brews and blends scene with the craft cocktail movement of hand grown beers and infused libations. When ordering martini’s we hardly mention the old adage “shaken not stirred…” We look for the next greatest yet unimaginable combination of mixtures and infusions to please our palates. Now we bathe our spirits with spicy honey, fruits from afar, mysterious herbs, mouth-warming peppers, bacon, (Yes, bacon) and at late we are seeing the great, polyphenol packed Olive Oil. With the mentioned list of ingredients you’re probably familiar with the mouth-feel of most. BUT- the last two are most likely in your thoughts as “huh”? How do we project a natural bacon flavor into a spirit without gulping grease or a mouth coating of waxy displeasure? You infuse– mix, let it soak, freeze and scrape off the solids. 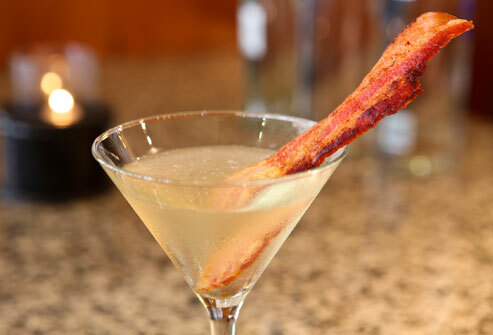 Your victimized vodka is now left with gratifying smoky, salty bacon warmth. Throw in a little maple syrup and now we are talking (and drinking)! So, it does work -this infusion obsession. Mixing up a better for you Vodka infused emollient, from bacon oil (grease) to Olive Oil. The later reaps health benefits and multidimensional flavors, yet exudes a texture of silkiness. Bartenders are already using this global kitchen ingredient, Extra Virgin Olive Oil, to add essence and a smooth consistency to their creative concoctions. One component is mouthfeel. Texture in drinks is looked-for, and can originate from fat-washing, unlike some fats; olive oil has been shown to actually improve health from proven research on heart health to Alzheimer’s, cancer and blood pressure and more. 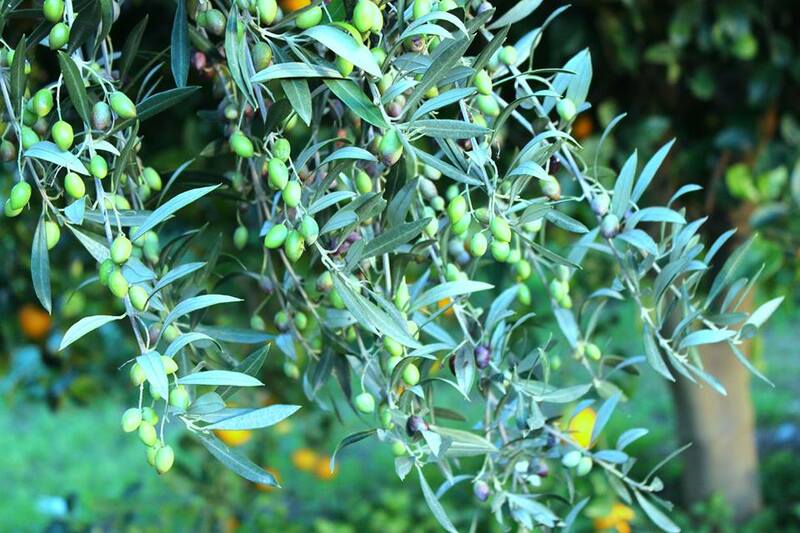 A good, fresh authentic olive oil is a healthy fat. 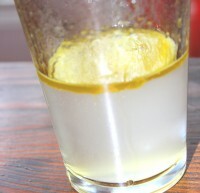 Mixologists also note that Extra Virgin Olive Oil as a cocktail ingredient has more dimensional, fuller flavor and richer texture than artery-clogging animal fats. Also brings in a bit of Greece into your tour of the tastes. OPA! So start with a proper and reputable Olive Juice. Look for a one- region origination (just like wine) early harvest (more antioxidants and more flavor) and fresh, know when it was pressed into juice/oil. I would not advise to shortcut this by using that unknown bargain bottle sitting in the back corner of your cabinet or your drink will undoubtedly go from intricate and pleasantly pleasing to greasy. Egg white and olive oil shaken. Or you can mix a spirit with your EVOO. Chill in the freezer until the fat solidifies, then strain to yield a clear infused spirit. Olive Oil and Vodka being infused, freeze and remove solids. Check out these recipes from Bars across the nation. 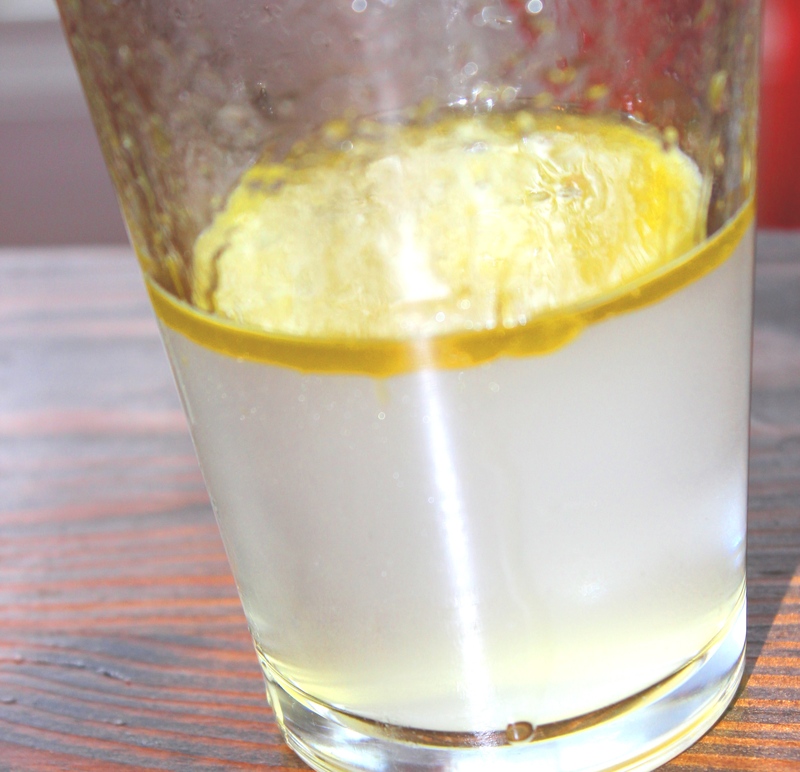 – Combine gin, orange liqueur, lemon juice, vanilla, and simple syrup in a measuring cup or glass. Set aside. – Fill a cocktail shaker halfway with ice, add egg white and olive oil. Shake heartily until fully emulsified, around 200 shakes (yes, really). Add the rest of the ingredients and shake until combined, about 10 seconds or so. – Strain into a champagne flute or rocks glass and serve. As the cocktail settles the foam may separate out, and that’s okay. Bartender Josh Berner adds “olive oil-washed” vodka to Green Chartreuse, white wine and basil. at the classic olive brine-spiked Dirty Martini. 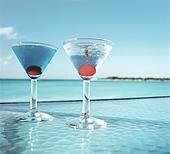 Forget the faux-tinis, which can be filled with fixings that deplete, weaken, and cheapen the cocktail. Many have mixers with added sugars, and artificial dyes and flavors…. Go natural with hand crafted ingredients. The EVOO element in these drinks elevates the taste, the sophistication, and yes, even the health benefits, thanks to the EVOO’s power packing polyphenols. 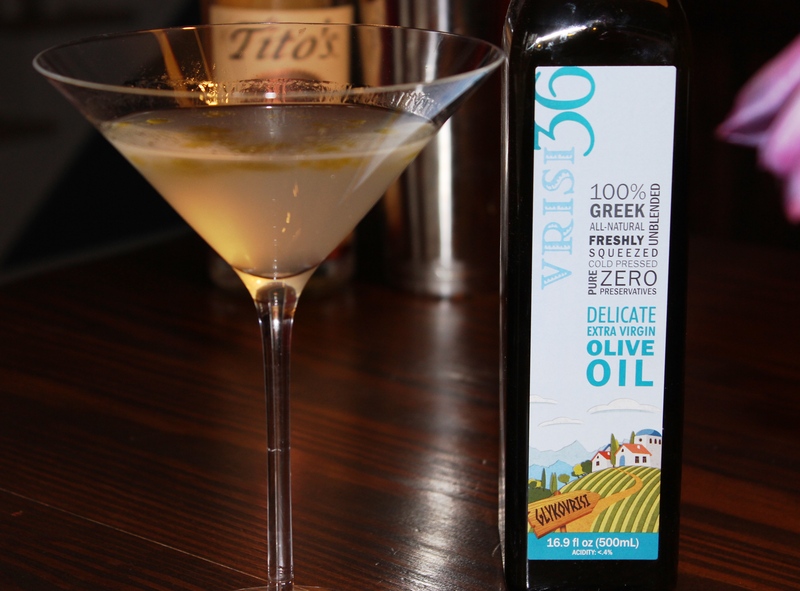 Learn more about Great Olive Oils from Greece for your next culinary or cocktail adventure at www.vrisi36.com. This entry was posted in Uncategorized and tagged greek olive oil drinks, how to infuse vodka with olive oil, o, olive oil cocktail, olive oil martini, vrisi36. Bookmark the permalink.